HAMBURG -- European Union antitrust officials widened an investigation of alleged collusion among Germany's top carmakers on Monday, with both Daimler and Volkswagen Group becoming the latest targets of the inspections. The EU's competition watchdog said in July that it was investigating an alleged cartel among German automakers on suspicion they conspired to fix prices in diesel and other technologies over decades. Daimler had said last week it had claimed whistleblower status to avoid fines. On Monday, the automaker said that European Commission officials had started a search of its premises. VW Group said investigators on Monday examined documents at its headquarters in Wolfsburg and its premium brand Audi's offices in the southern German city of Ingolstadt. 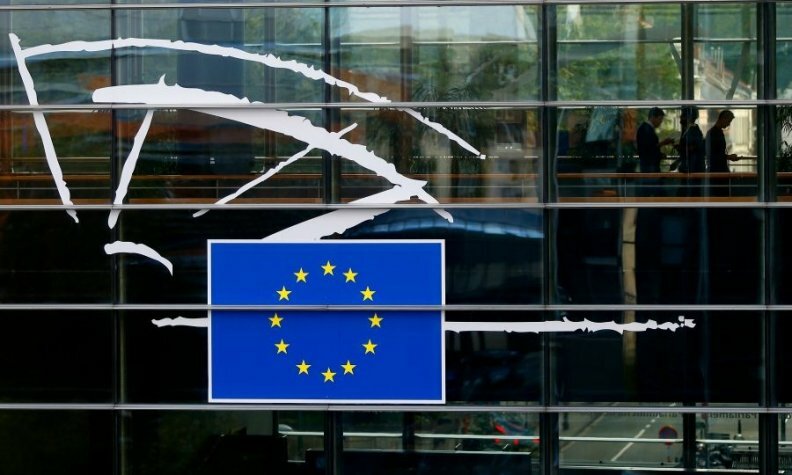 "The inspections are related to Commission concerns that several German car manufacturers may have violated EU antitrust rules that prohibit cartels and restrictive business practices," the European Commission said in a statement. Last Friday, BMW said Brussels-based investigators had searched its headquarters as part of an inspection, adding it was assisting the Commission in its work.